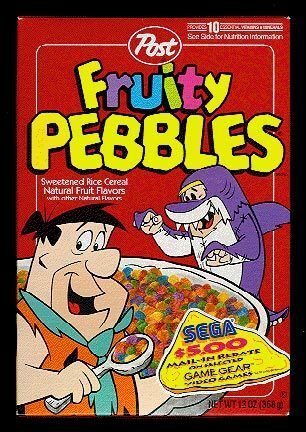 Any company that made kids' cartoons in the 90s wanted nothing more than to get our hard-earned money (or more likely our parents's hard-earned money), and what better way to do that than by advertising the hell out of your show? 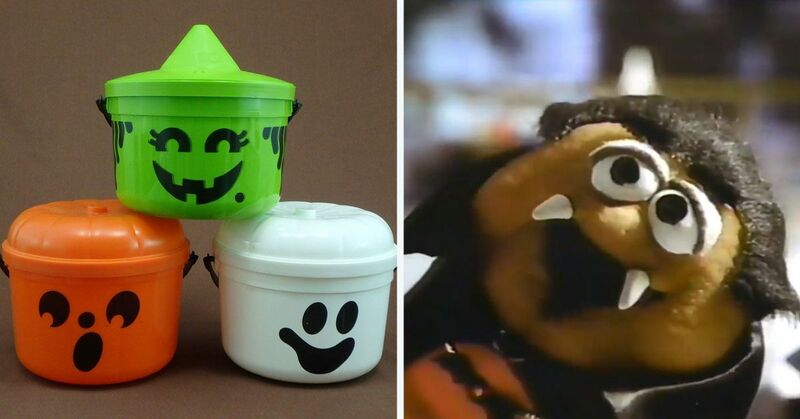 Of course there were toys, games, books, and all the usual stuff. 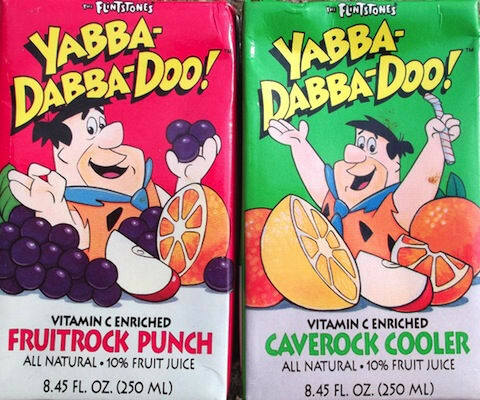 BUT, if you're anything like me, chances are the things you remember best are the delicious treats that they encouraged us to get at the supermarket. 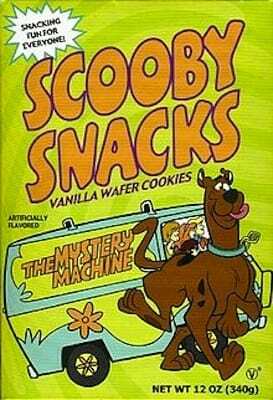 In particular, these 15 snacks are some really fond memories. 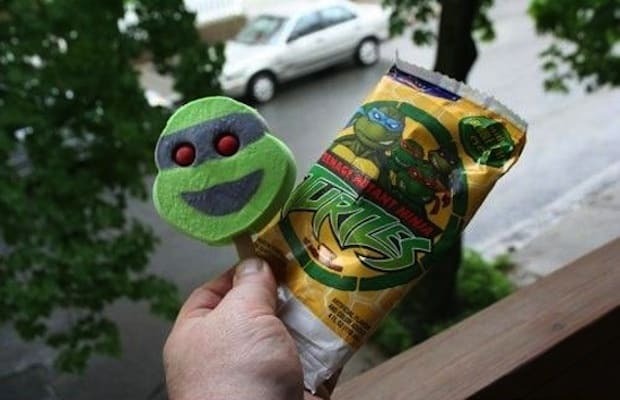 They even had their own ice cream! 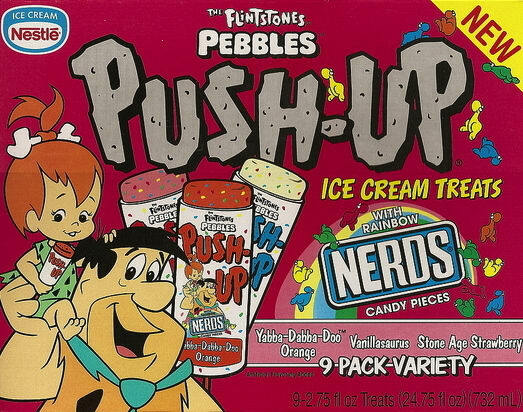 Remember Push-Ups? 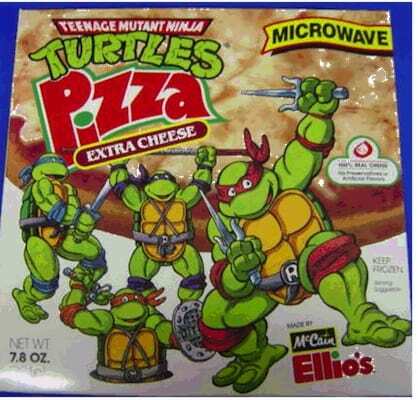 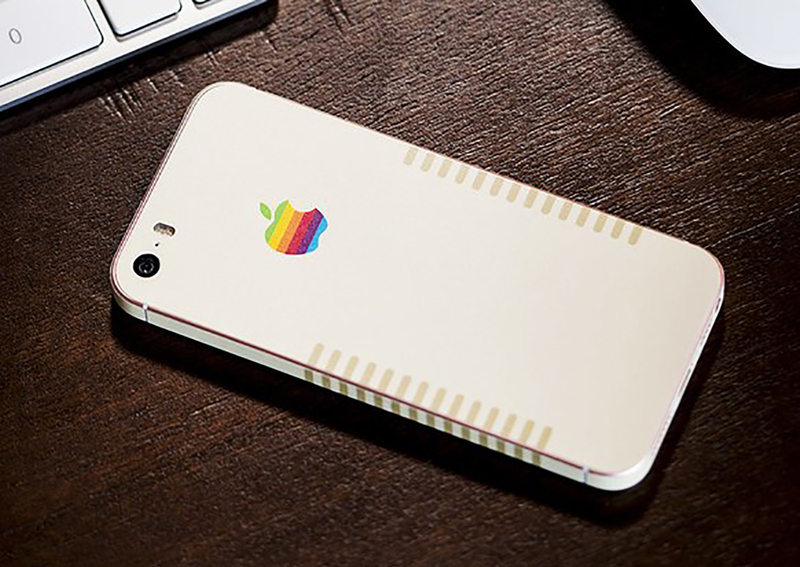 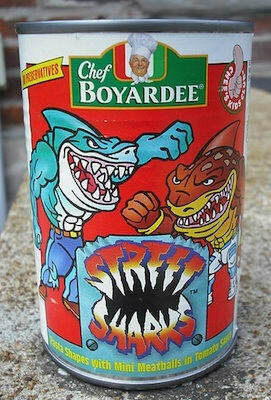 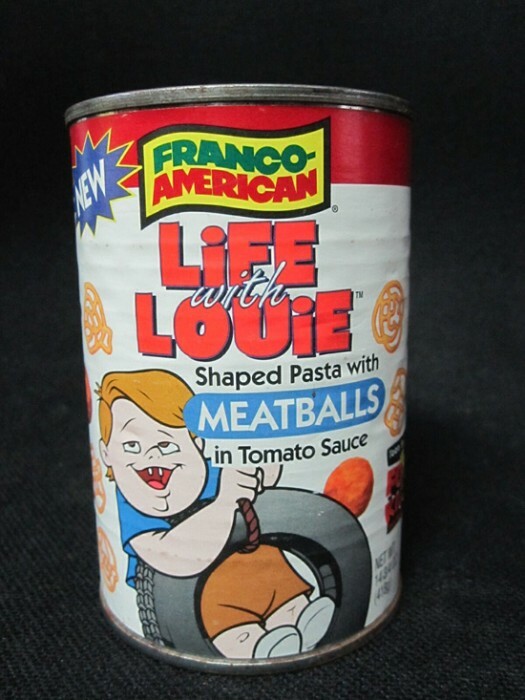 Remember heating up one of these bad boys in the toaster oven? 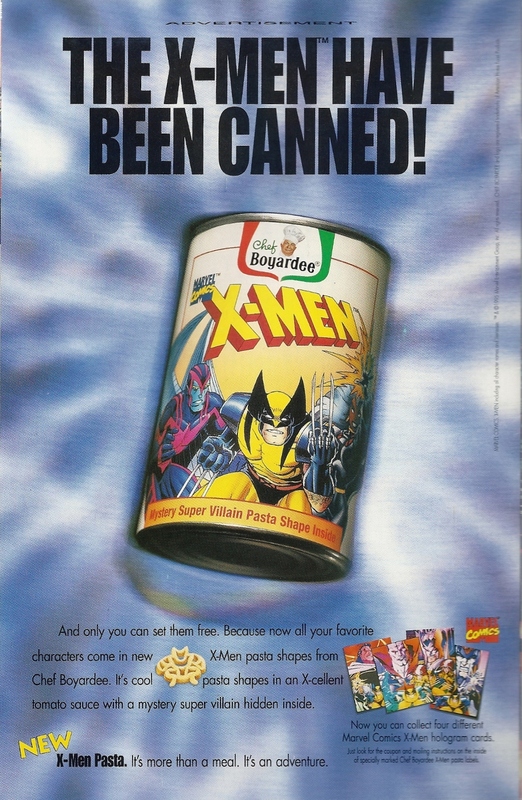 They even did it for an entire team of mutants! 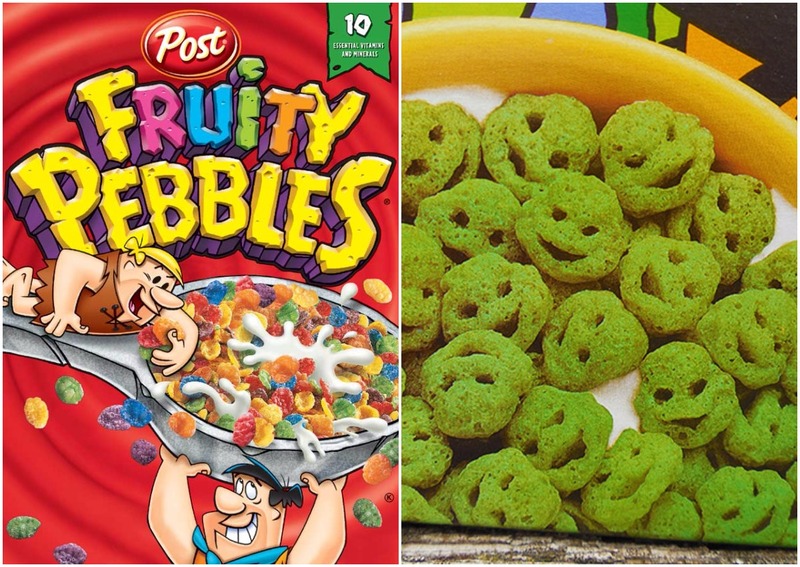 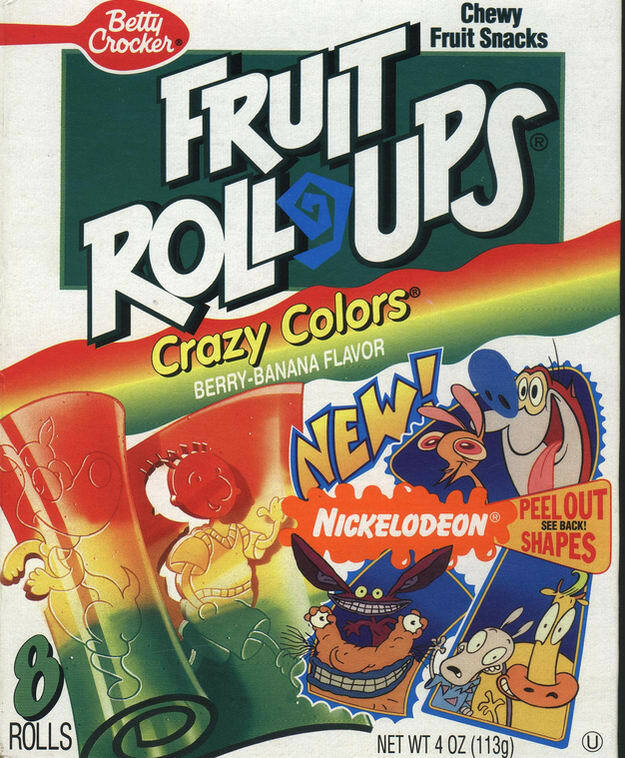 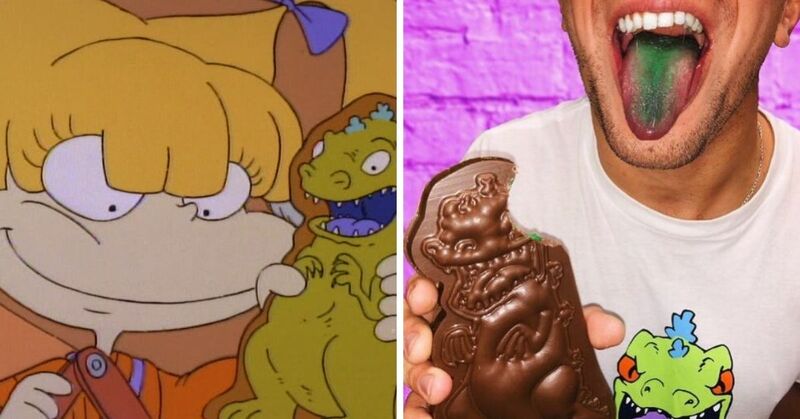 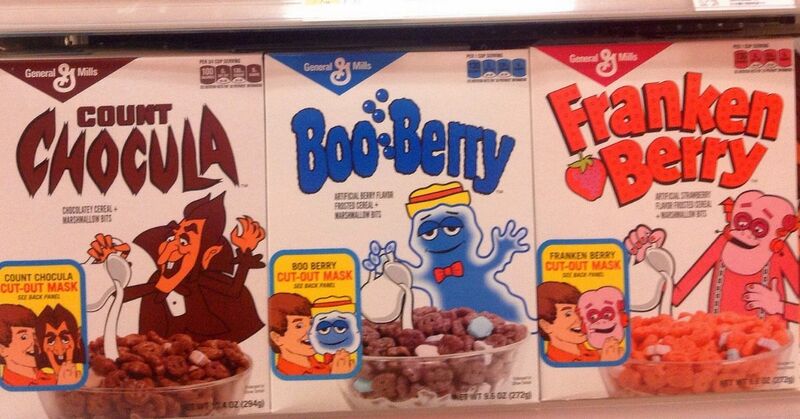 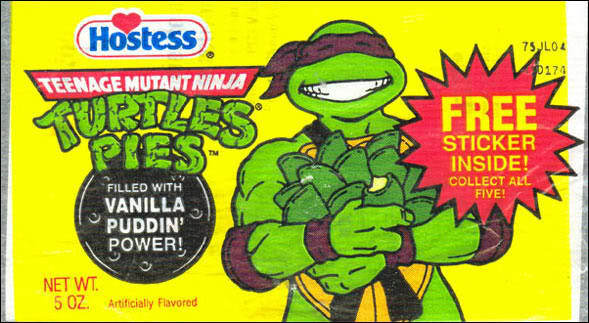 When our favorite "fruit" snack got even better thanks to our favorite cartoons! 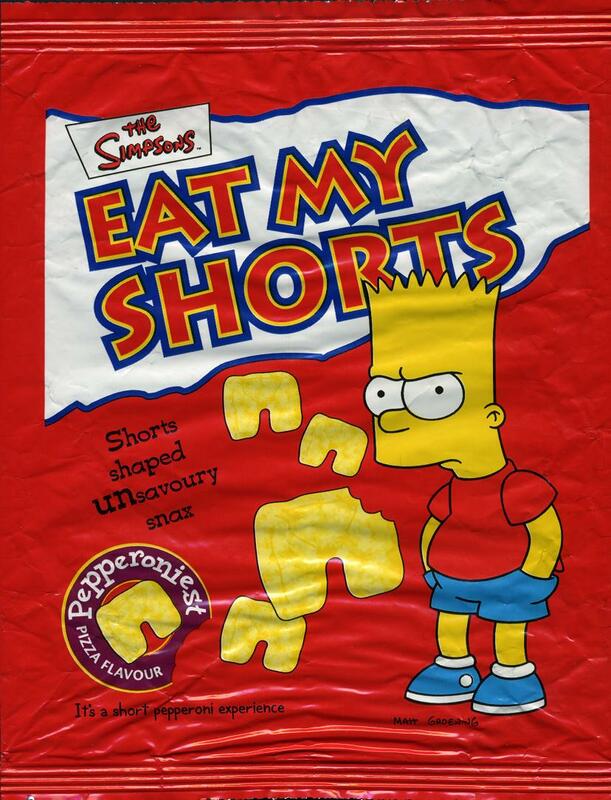 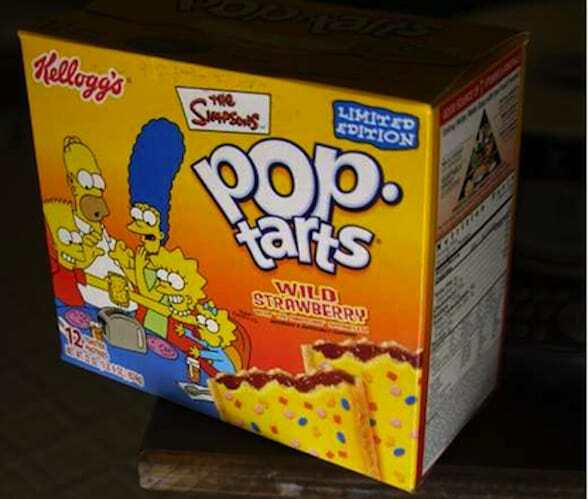 Anyone remember when we could literally eat Bart's shorts? 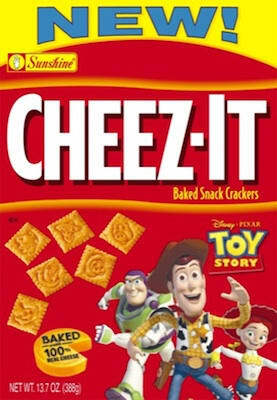 What's better than macaroni and cheese? 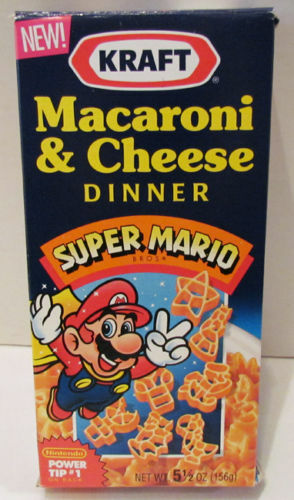 Mac and cheese shaped like MARIO CHARACTERS of course! 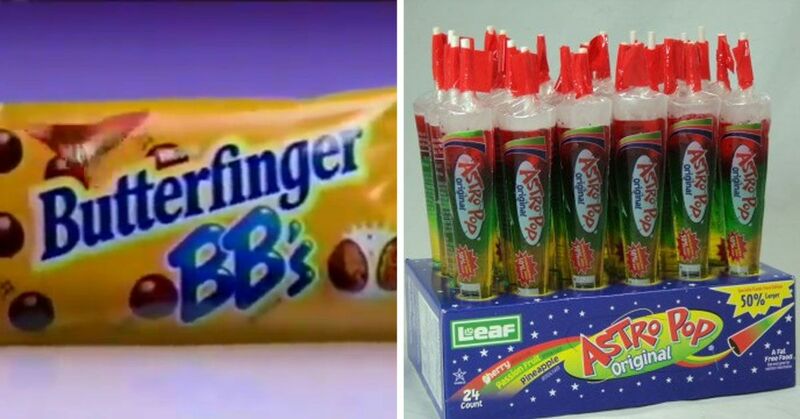 Which of these snacks did you love as a kid?